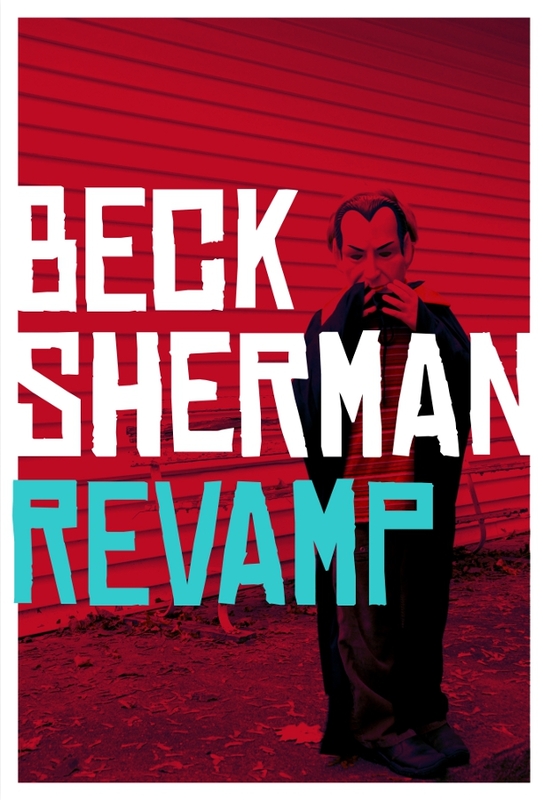 Today, I'm happy to host Beck Sherman, author of the clever and humorous vampire novel Revamp. Which has, I must say, one of the most delightful covers--both the original and the re-re-vamp. Yeah, I'm hysterical. Check out her take on judging books by their covers, and come back Wednesday for some thoughts on covers by author Elizabeth Barone. For the rest of the series, look below. And if you're a reader or author interested in giving your two cents on cover design, shoot me an email! Oh right, it’s don’t judge a book by its cover. I wonder where that saying comes from? Where do any sayings come from? I heard it’s some guy in Alabama who’s, like, five hundred years old. He sure is busy. And smart. I like this particular idiom, and agree with it, but in practice it’s a whole different story. As humans, “judging a book by its cover” is what we do. Since outward appearance is what we’re first presented with, and people don’t walk around with their insides out (except in my books), the “cover” is what helps us form our initial opinion, however uninformed that opinion may be. As a reader, I’ve experienced love at first sight across a crowded bookstore. Oh, those pleasingly perfect proportions! The confidence! The boldness! The mystery! I picked it up ─ don’t judge me. We spent a minute or so getting to know each other before going our separate ways. Too young for me. As an indie author, it’s all about creating a cover that’s pleasing to the eye, but also one that attracts the right readers by visually telling them what they can expect inside those pages. Revamp was my first novel and my first book cover. As an indie author, I appreciate having control of all aspects of the publishing, including the cover art. I had the idea that I wanted to find a black and white fifties photograph of a boy dressed up as a vampire. After an extensive internet search brought up nothing, I decided to take the cover photograph myself. After the shoot, a friend of mine worked on the design, and I loved what he came back with. The vampire boy and the color red say horror. The boldness of the font and the saturation of the red say youth/new adult. The font and its placement say quirky. My advice to indie authors creating covers: be a font whore. Fonts are important. Today, I’m in the throes of creating the cover for my second book, which will be out in August of this year. I’ve sent the photograph to my friend and am looking forward to seeing what he does with it. Second only to the writing, cover-creating is one of my favorite parts of the whole self-publishing process. No one knows your book better than you, so if you are artistically inclined, I advise going ahead and playing some role in the making of your own cover. 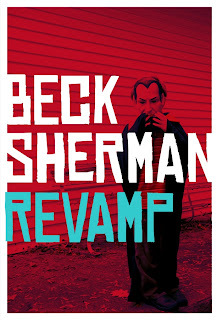 Beck Sherman was born and raised in Massachusetts. Beck attended Syracuse University undergrad, has a master’s degree in photojournalism from the University of Westminster, London, and when not writing, enjoys exploring abandoned insane asylums and photo-documenting the things that go bump in the night, when they’re kind enough to pose. Beck's second book, Goodbye Nothing, will be out in the summer of 2013.